On-trend footwear retailer in Watford selling own-label and branded shoes, boots, sandals, and trainers for adults and children. 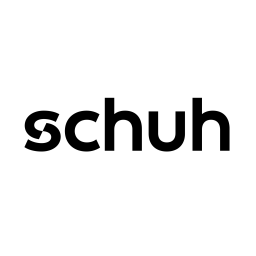 Shop the biggest names in footwear at schuh from adidas to Converse & Vans. On-trend footwear retailer selling own-label and branded shoes, boots, sandals, and trainers for adults and children. 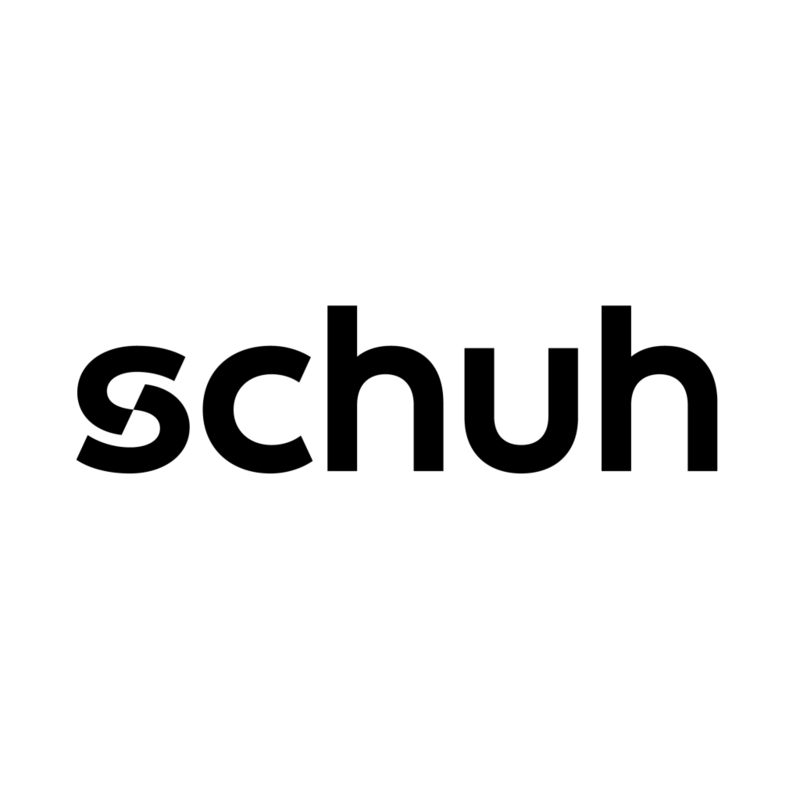 Shop the biggest names in footwear at schuh from adidas to Converse & Vans.